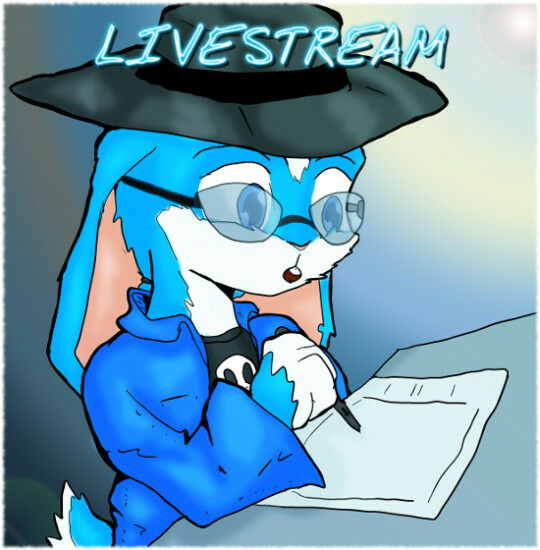 Join me at https://picarto.tv/antibunny for a late night art stream. I’ll be working on a personal project or two and taking commissions. Stream is starting off SFW, but NSFW commissions will be accepted. Help support the comic by becoming a patron at Patreon.com/AntiBunny and get cool rewards for being a backer. Come join me at https://picarto.tv/AntiBunny to see the next page of AntiBuny be born. I’ll be taking requests, so drop by with an idea if you have one.